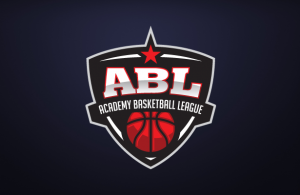 The Academy Basketball League (ABL) returns for its fourth season with plenty of new teams and new recruits to get to know. 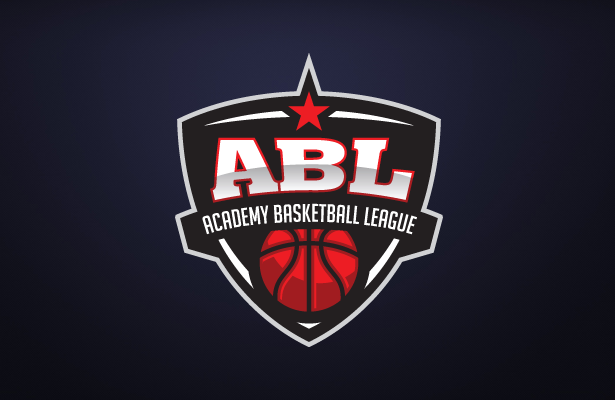 This season, 33 teams will take to the floor in the ABL, split into four regional conferences, and will play the teams within their conference home and away to complete the regular season. 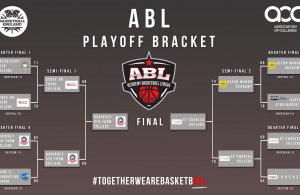 The top two teams from each conference will make the playoffs, as the post-season begins with the Elite 8 round. 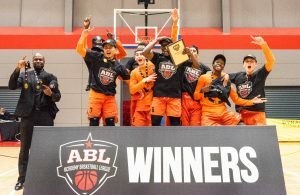 Read below as we preview this season’s teams, with a look at the key returners, new additions and hear from both the coaches and players.